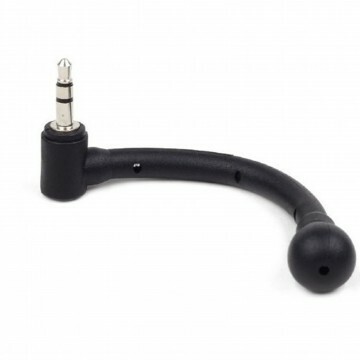 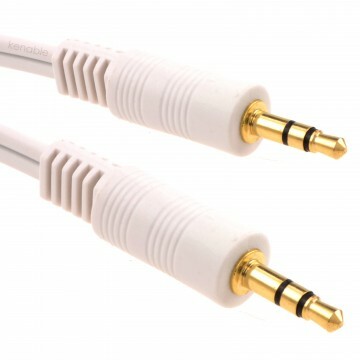 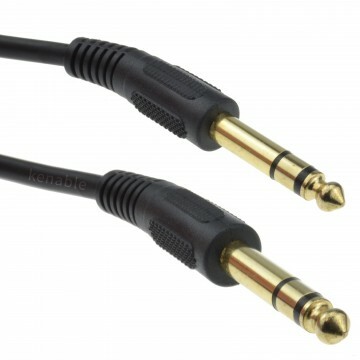 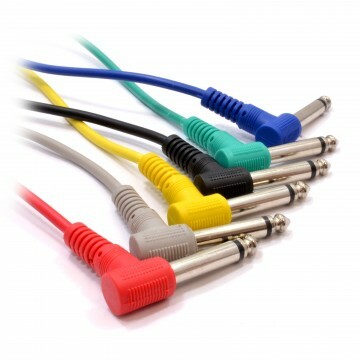 Used for extending existing 3.5mm jack cables. 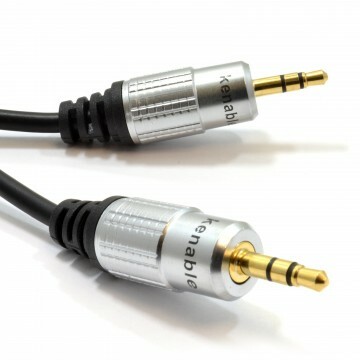 The kenable Pure range of right angle cables offer a 90 degree 3.5mm jack one side and straight 3.5mm stereo jack socket the other. 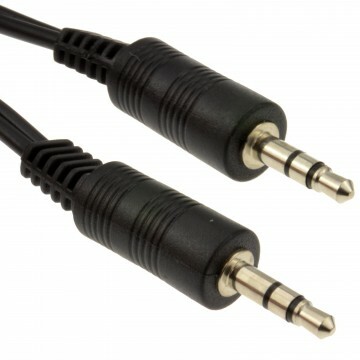 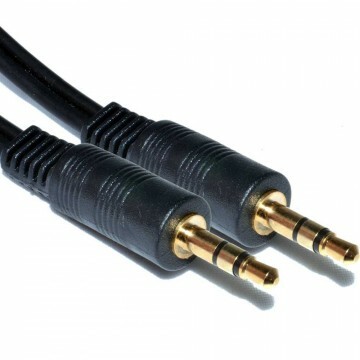 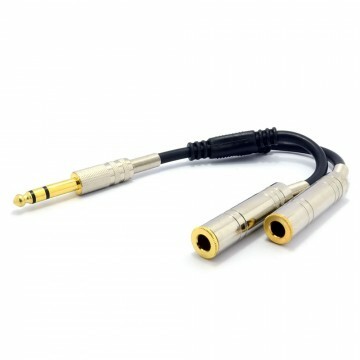 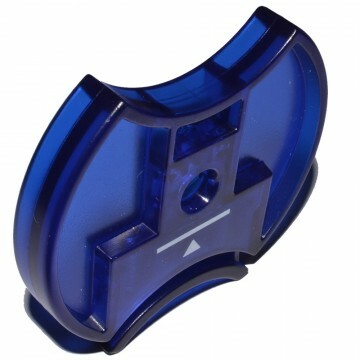 Right angle connections are ideal for laptop audio outputs and mobile phones or car stereo systems as they dont protrude as much as standard jacks. 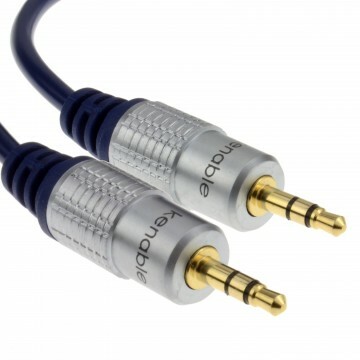 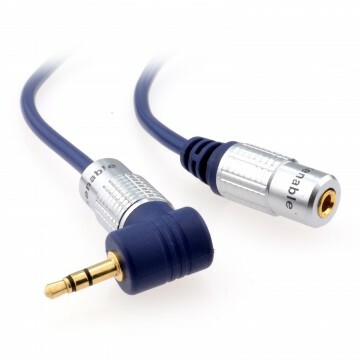 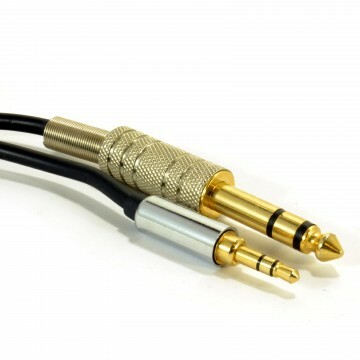 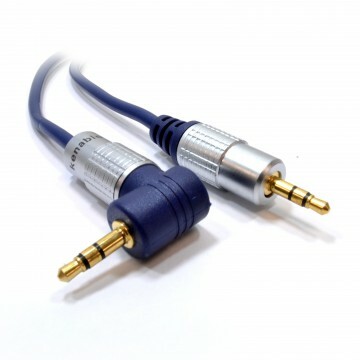 This is a top quality cable with thick Digital Fully Shielded High Definition OFC (Oxygen Free Copper) cable is suitable for extending existing 3.5mm stereo jack cables most commonly used in home cinema and digital stereo hi-fi systems.